Craig Hella Johnson shares the podium with Peter Bay in this exciting spring collaboration featuring captivating music by mid-20th century masters. Johnson will conduct Bernstein’s Chichester Psalms, Bay will conduct Stravinsky’s Symphony of Psalms, and each will conduct one of Leopold Stokowski’s celebrated Bach transcriptions. 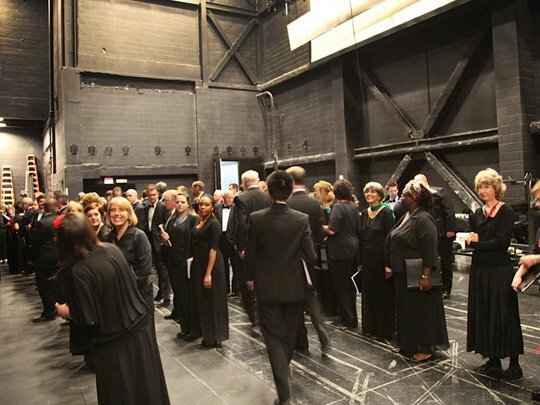 Joining the Conspirare Symphonic Choir will be the UT Concert Chorale (Suzanne Pence, Conductor).